Alright, I’m about to let you all in on a dirty little secret…I love, love Fall!! No, I don’t enjoy the temperatures dropping and that not so gentle reminder of another prairie winter is around the corner! What I do love is watching the leaves change colours; I mean yes Summer is beautiful but Fall colours are spectacular! And we all know what September means..
Who doesn’t anticipate the coveted September issue of Vogue ( and other fab magazines)??? Not to mention FNO and Fashion week! Those of us, ME , who aren’t lucky enough to be there can thankfully take it all in with our smartphones and computers. It’s like a backstage pass to all the runway shows, gossip and the street styles… Which almost seems like its taking on life of itself. For a full week we are completely addicted, obsessed, and consumed by it all. And I love it!! Sorry back to my point, Fashion week excites me :o) For me Autumn is all about layering, chunky sweaters – especially in the prairies; sweaters are almost always your best friends. 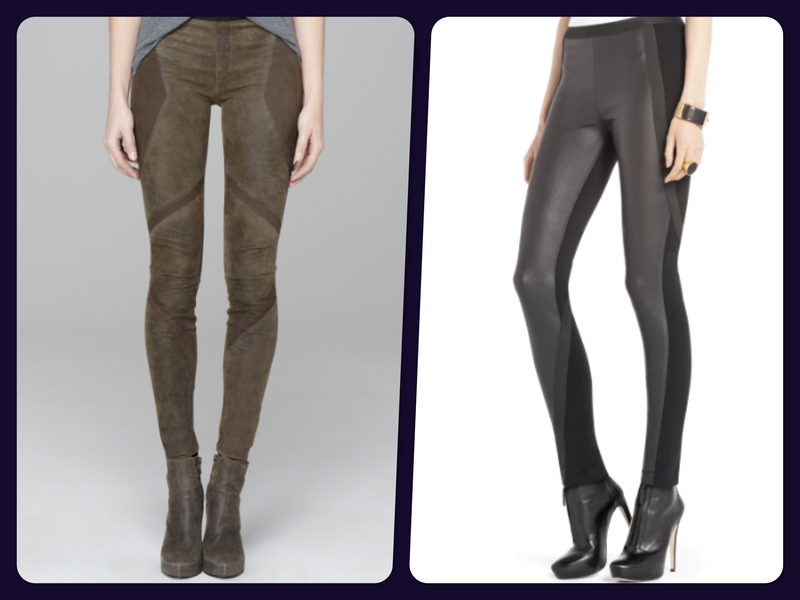 This year I plan on finding the perfect pair of leather leggings – love the ones from Helmut Lang but the ones from BCBGMAXAZRIA are more wallet friendly for me. I’ll also be playing it up with textures, indulging in all the rich earth tones and most importantly THE BOOTS– ankle, thigh-high, high-heeled, Rider boots, wedges and motorcycle you name it! My weakness for boots is no secret. Besides who doesn’t love em’. Boot love sigh! I’m sure halfway thru winter I’ll be longing..ok whining for spring but for now I’m going to revel in it! These boots are AMAZING, Jackie! Indeed, they are perfect for fall. Have a fabulous Wednesday!